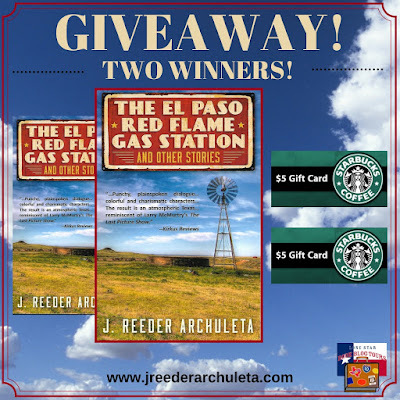 When the option of reviewing THE EL PASO RED FLAME GAS STATION and other stories by J. Reeder Archuleta popped up in our blogging group, I scrambled like a frog across a hot rock to get chosen to read and review this collection of West Texas short stories. 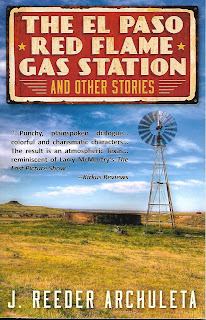 I was quite intrigued with a few blurbs I’d read on the book … blurbs that mentioned Archuleta’s book was a collection of short stories set out in West Texas. But I’m here to tell you it’s much more than that. 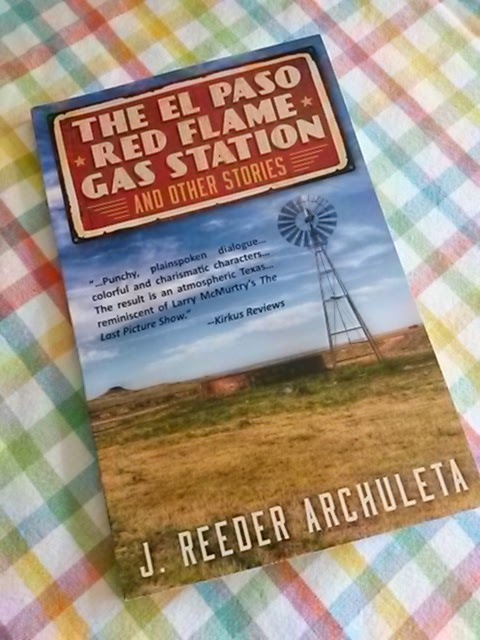 THE EL PASO RED FLAME GAS STATION and other stories by J. Reeder Archuleta arrived at my mailbox neatly sealed in a cardboard envelope. It took a bit of coaxing with a serrated knife, but I was finally able to release the book from captivity. Much to my delight, the cover is even more colorful that it had appeared online. Y’all know how much I love a delicious cover. Isn’t it gorgeous? What do I love more than a great cover, you ask? 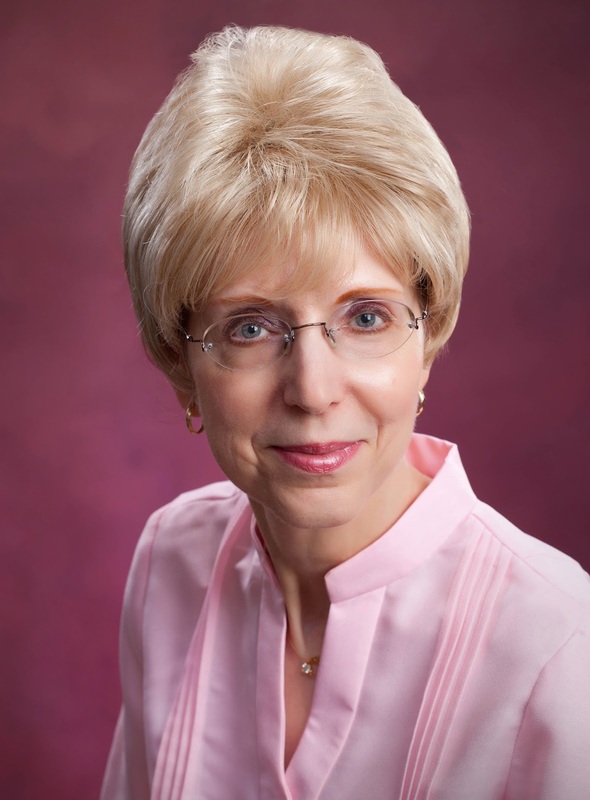 Allow me to answer with a photo. And now we come to the part I mentioned above … the part where my nerdy obsession with book analyzing comes into play. When I carefully (‘cause y’all know I like my books to remain pristine) turned back the gorgeous cover of Archuleta’s book, the first thing I saw was how he’d written my last name underneath my first name. In fact, I puzzled over it for quite some time … it was as if the author was hinting at something to me. Yet, I couldn’t figure it out. 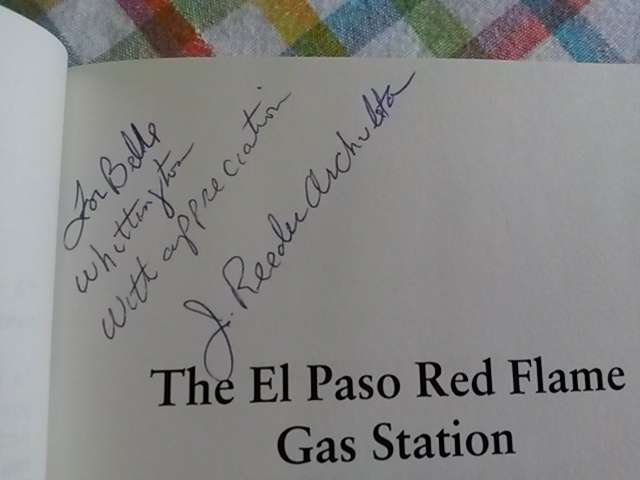 So I plowed into the book, thinking I would eventually realize why he’d written my name like that. Yep, you read that right! 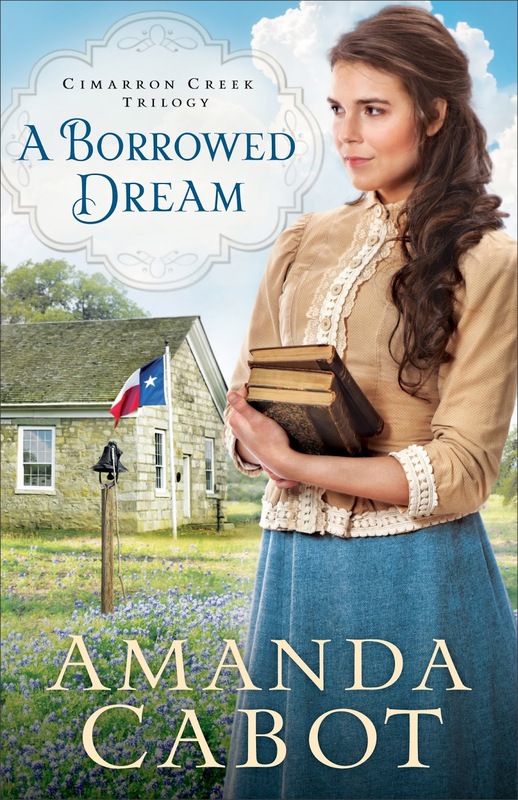 There’s a character in this book that shares the same name as yours truly. Unfortunately, she turns out to be a heifer and a hussy, which I’m glad to say I’m neither. 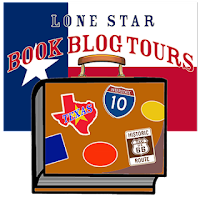 Was Archuleta’s personalization of his book subliminal or was it merely unintentional? I have my suspicions. Share your thoughts in the comments below. 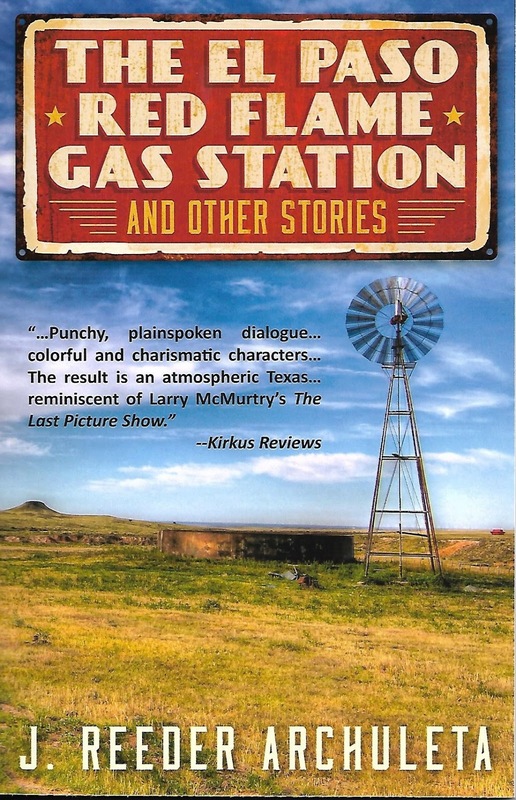 As I also mentioned above, this book is much more than just a collection of short stories set out in West Texas. 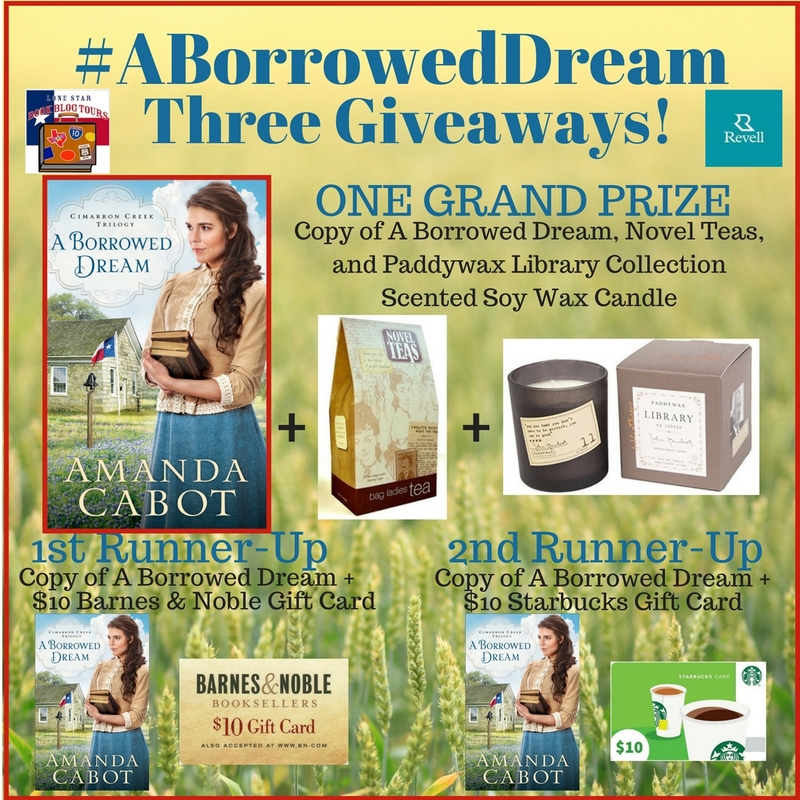 The short stories between the covers of this book share one important thread – a boy named Josh who’s the son of Belle. Now, I’m not going to give away any spoilers, 'cause I never do. 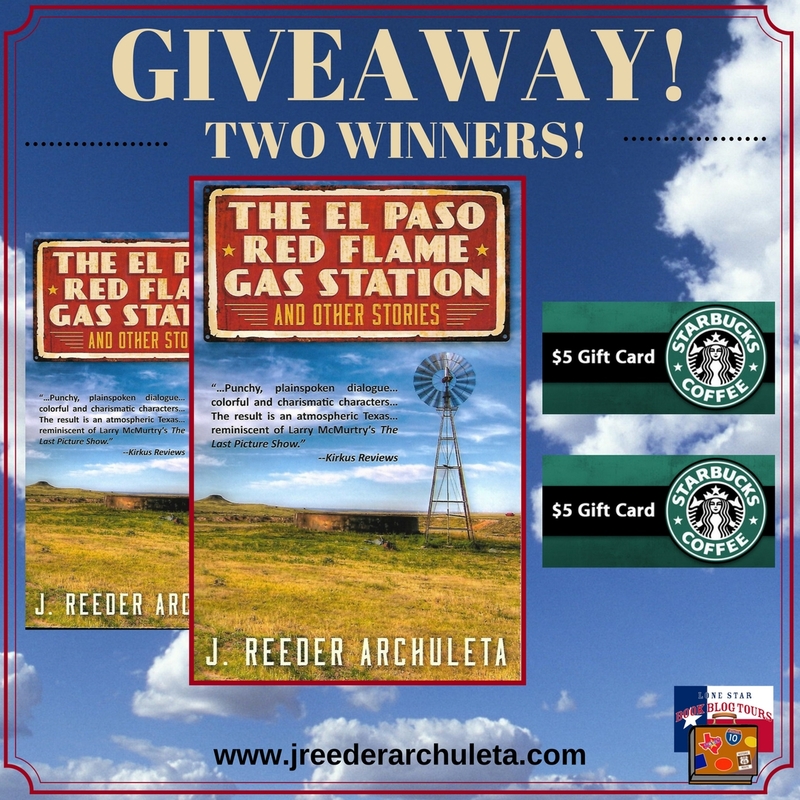 But I will tell y’all this – you will feel as though you’ve actually spent a lifetime in West Texas once you finish reading the stories Archuleta has recorded in these pages. Archuleta’s voice is that of a bard. His writing style drew me away to a campfire in some far-off desert in West Texas. 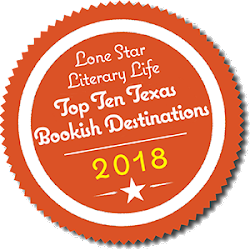 As I read each line, I could almost hear the cadence in his voice as he told each short story over the crackling of burning mesquite and cedar logs, the glow of firelight dancing in his eyes. This is the stuff of a real teller of stories. This is the type of book a lover of well-told tales lives to read. I could not put this book down. And even now, as I write this, the story lingers in the back of my mind. 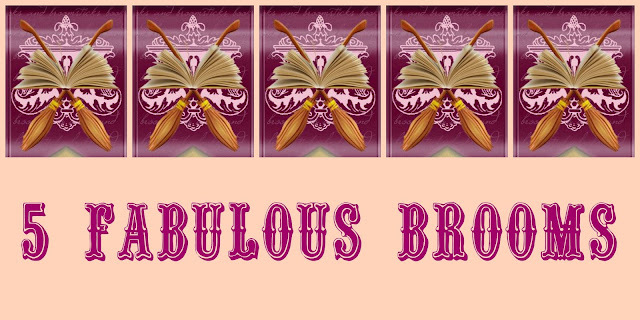 For this book is more than just a collection of short stories stitched together and bound into a book for sale. ‘Tis the pieces of a boy’s life and the story of those who’d made an impact on his heart and soul. Yep, it's going on my "favorite books" shelf. Read it, I implore you. This style of storytelling is magic!